Being too specific with your search terms is likely to reduce your chances of finding the records you are after. That may seem counter-intuitive but with human error, the old-fashioned tendency to refer to people by nicknames, and multiple other factors to consider, it's highly likely that the census records won't show the exact information you have for your ancestor. Therefore, it's always bets to start broad. Do this by going to 'Search records', then 'Census, land and surveys'. Another key feature of the new search is search field browsing, which effectively allows you to cross-reference your search. For every search field that has a 'Browse' link next to it, you can browse all the possible values for this field. It will also suggest values for you as you type. This is especially useful for spotting transcription errors or abbreviations that may have been used when a census record was recorded. In this example, you can browse by Street, and locate my old street in Sevenoaks, 'Mount Harry Road'. You can then select this, and now any searches you run will be filtered by this street. 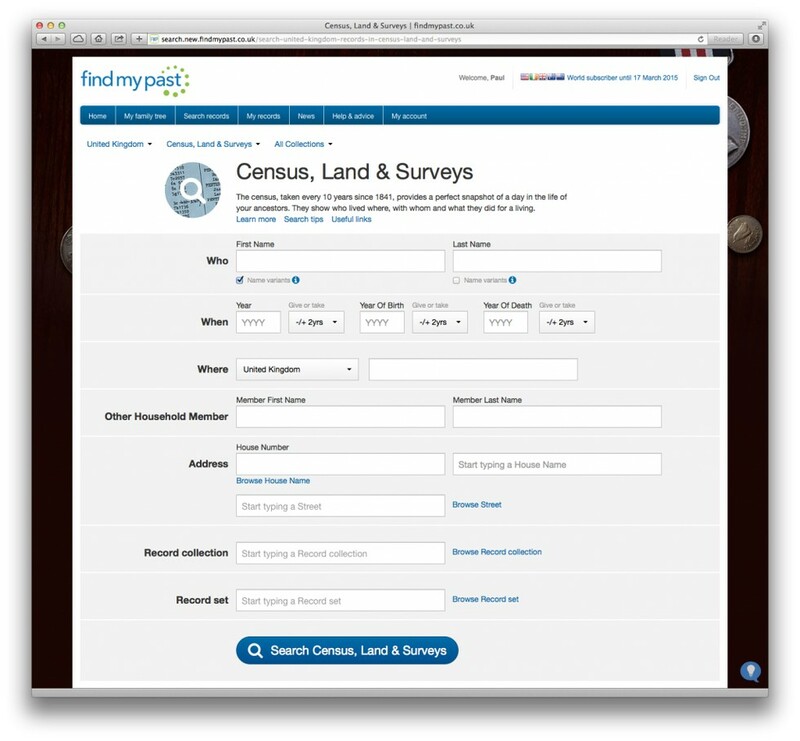 You can then choose to restrict your search by one or more census years. To do this, you simply select 'Browse Record Set', and select the Census record collections you're interested in. This works exactly the same as selecting a street, so is instantly familiar. 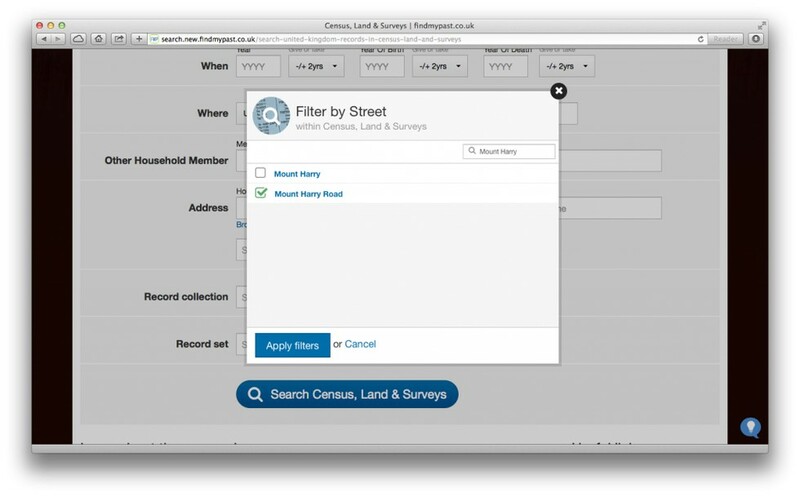 You can also see all the other record sets that make up this Census, Land and Survey collection, which is often useful to understand what records each form will be searching against. Instantly, we can see a lot more options to search with, including birth locations, occupation, even ship name. With these search options, it's possible to do refined searches, all from a single form. And as you'd expect, every search is restricted to just records from the 1901 Census. 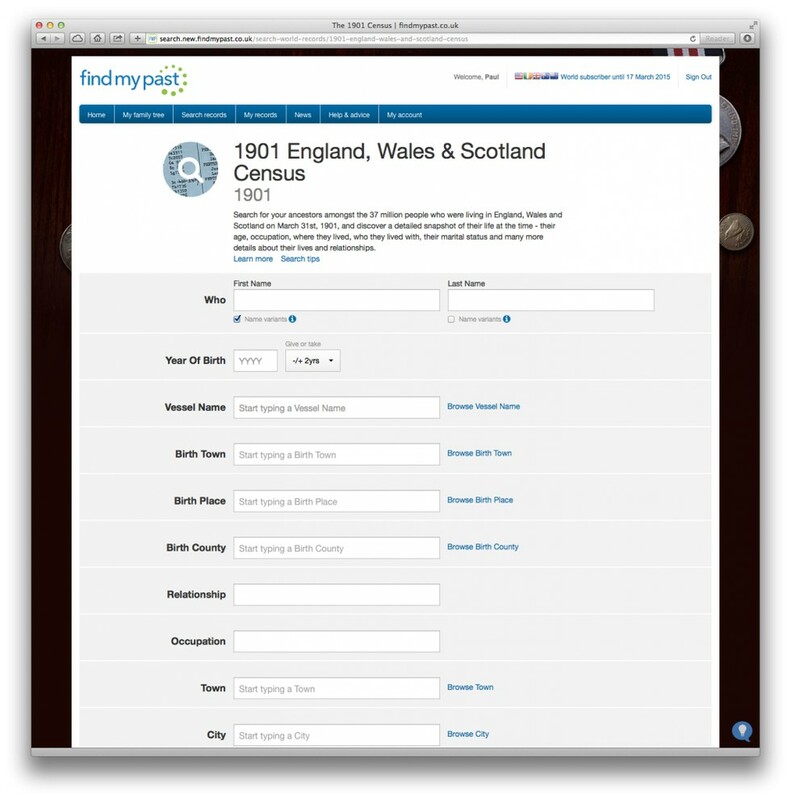 We hope this post has given you some insight into how to go about the basics of a census search. 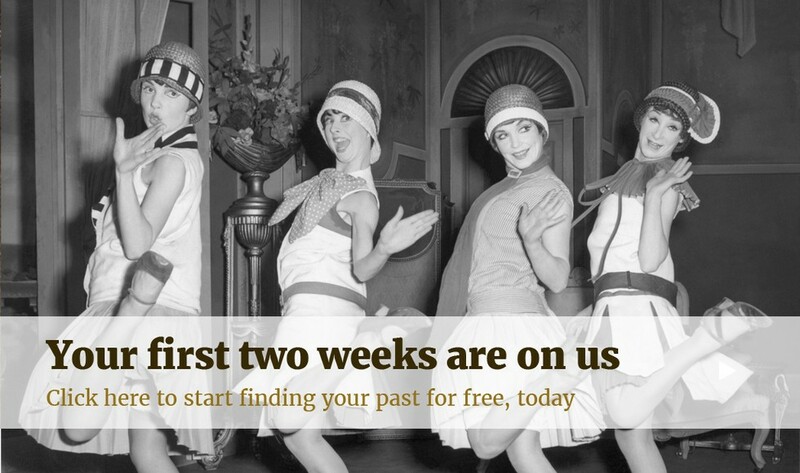 If you have any questions, please let us know via Facebook or Twitter - we're always happy to help!